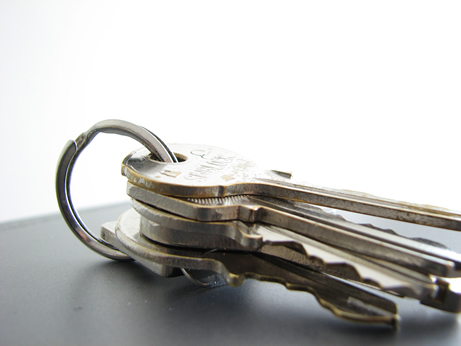 Tenancy deposits taken after 6/4/07 will be treated in accordance with the Tenancy Deposit Protection regulations. You can use the menu bar above to find other related information. The first step is to contact us to provide brief details about yourself and about the accommodation you require. We then search our database for suitable properties for you to view. If not urgent, we log your details on our Free Tenancy Register so that we can contact you as suitable properties become available. It is wise to start looking about a month before you wish to move, as the nicer properties are viewed and reserved quickly. We regret that we cannot assist dss claimants. Our tenancies are granted for a minimum term of 6 months. Once you have decided on a property, you will need to reserve it by paying a ‘holding deposit’, usually equivalent to one week’s rent. Assuming that the tenancy goes ahead, this will be deducted from the monies due before you move in. If the landlord declines to grant the tenancy, it will be refunded. However the deposit will be forfeit if you decide not to proceed for any reason, or if you fail to provide complete and accurate information in your application. Hull2Let aims to provide a support network for landlords and tenants in Hull. Your property is in good hands, fees are fair and we offer good customer service.